Prepare and present well organized and reasoned oral and written presentations for a variety of social contexts. Identify, analyze and evaluate multiple perspectives of a given argument. Identify and articulate the connections between relevant theory and practice of communication studies in various social contexts. Discuss and demonstrate knowledge of implications for ethical and unethical approaches to research and communication. Identify, analyze and evaluate the implications for agency in the presentation and awareness of self in a variety of contexts. Demonstrate appropriate professionalism and presentation of self in a variety of contexts. 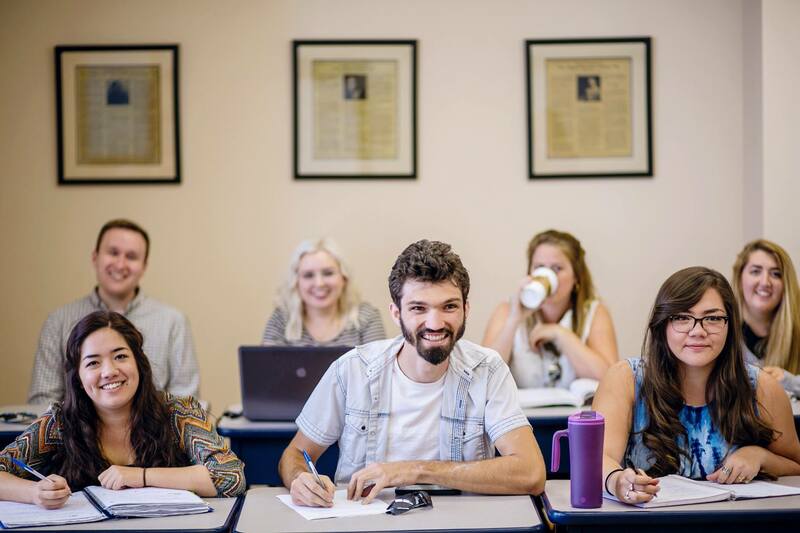 In addition to completing the General Education core, the Communication Studies curriculum requires 39 credit hours. A total of 120 credit hours is required to graduate. 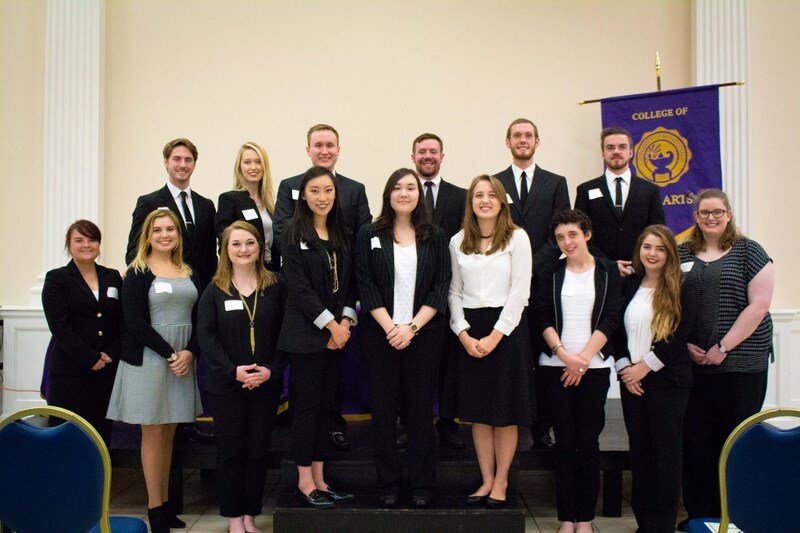 The University of Montevallo Communication Studies program received the 2017 National Communication Association Rex Mix Program of Excellence Award. The University of Montevallo is the fifth public university and first Alabama university to be recognized with this award. 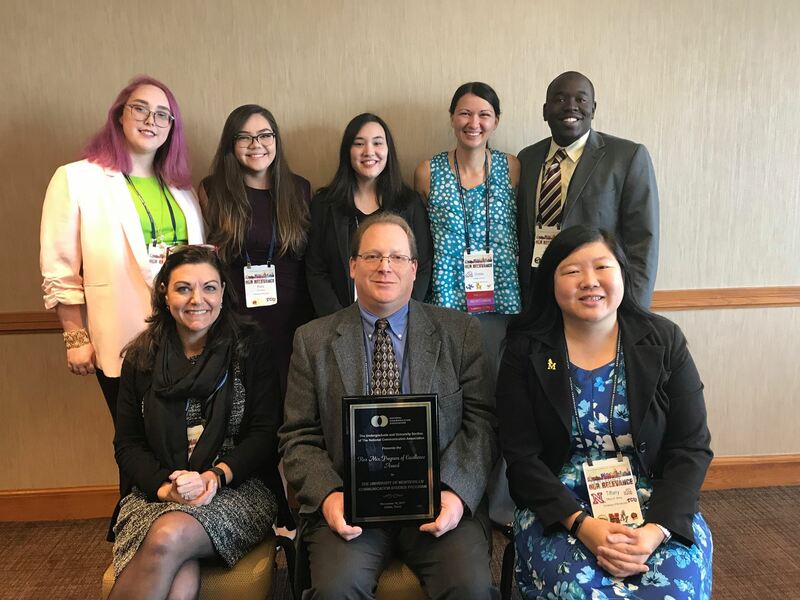 The Rex Mix Program of Excellence Award recognizes excellence in small undergraduate departments of communication, with emphasis on curriculum, program quality, course design, and special programs. A panel of scholars representing broad disciplinary expertise and concern for developing strong programs in small undergraduate college departments reviews submissions and selects programs for recognition. 100% of COMS majors receive advising from full-time faculty. 80% of recent COMS graduates completed either an internship (for professional preparation) and/or an independent research project (for scholarly/graduate school preparation). 15% completed both. 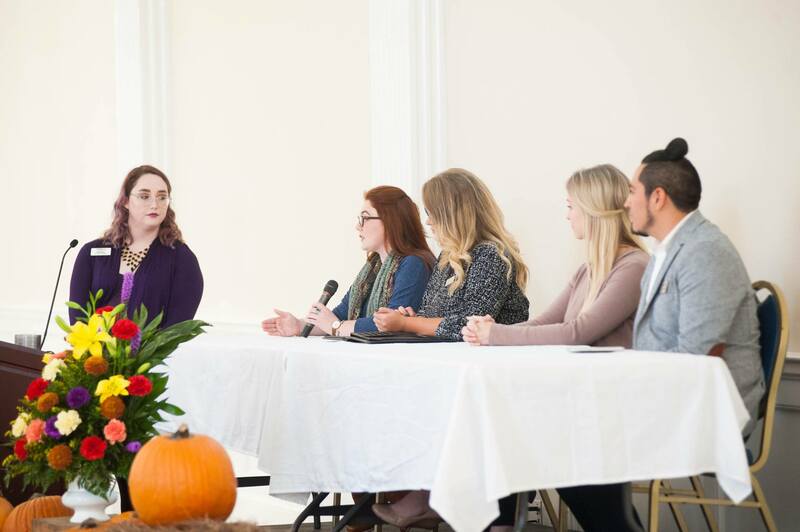 COMS Day is an annual event that provides information about the major by highlighting career and professional opportunities for Communication Studies majors. Guest lecturers have included alumni and community leaders from across Shelby County. The event serves as the senior project for the COMS Capstone course. The event is planned, hosted and executed entirely by the students. COMS Day is open to alumni and all are encouraged to attend. 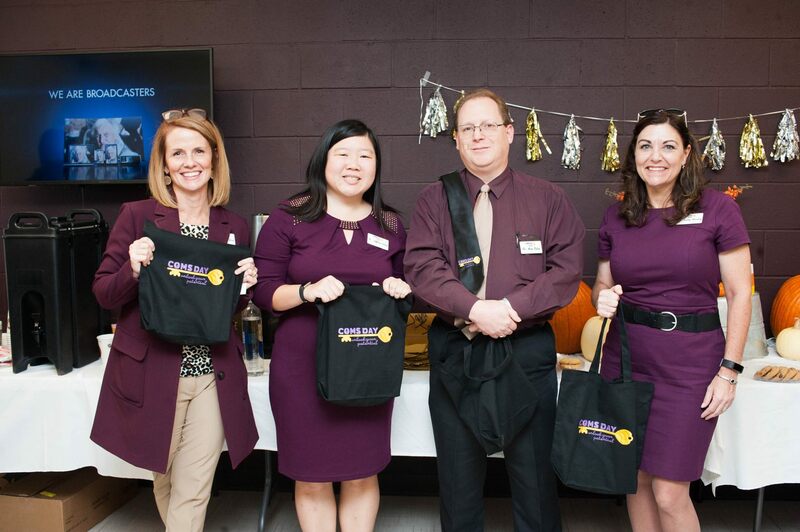 This year’s COMS Day will take place Thursday, October 25, 2018. Communication Studies students are encouraged to work with faculty mentors to conduct undergraduate research projects and present their work at academic conferences. Over the past decade, Communication Studies students have presented award-winning undergraduate research at the Alabama Communication Association, Council of Public Liberal Arts Colleges, McNair Scholars Program, National Communication Association, and Southern States Communication Association Conferences. 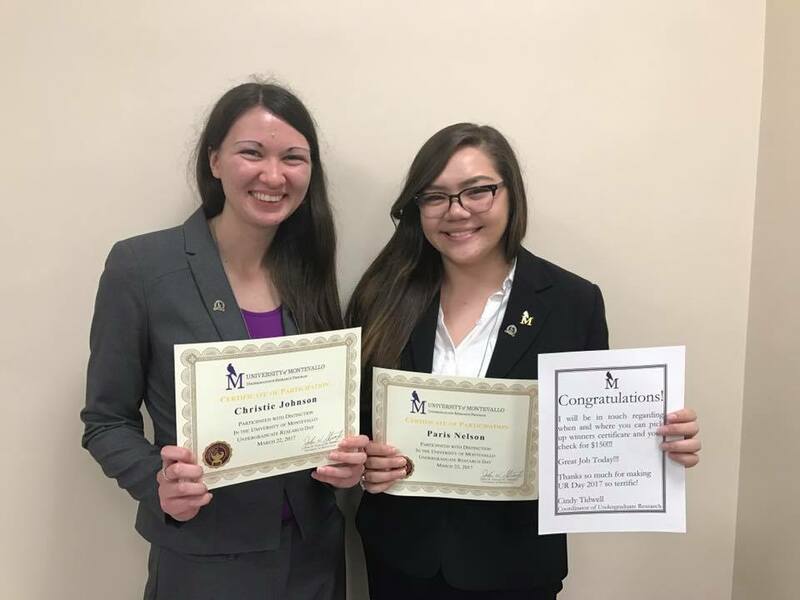 Communication Studies students have also won awards for outstanding oral presentation at UM’s Undergraduate Research Day. 96% of UM Communication Studies graduates seeking work are employed full time in communication-related fields. 30% successfully pursue graduate school. Graduates conduct themselves professionally and engage in ethical communication. 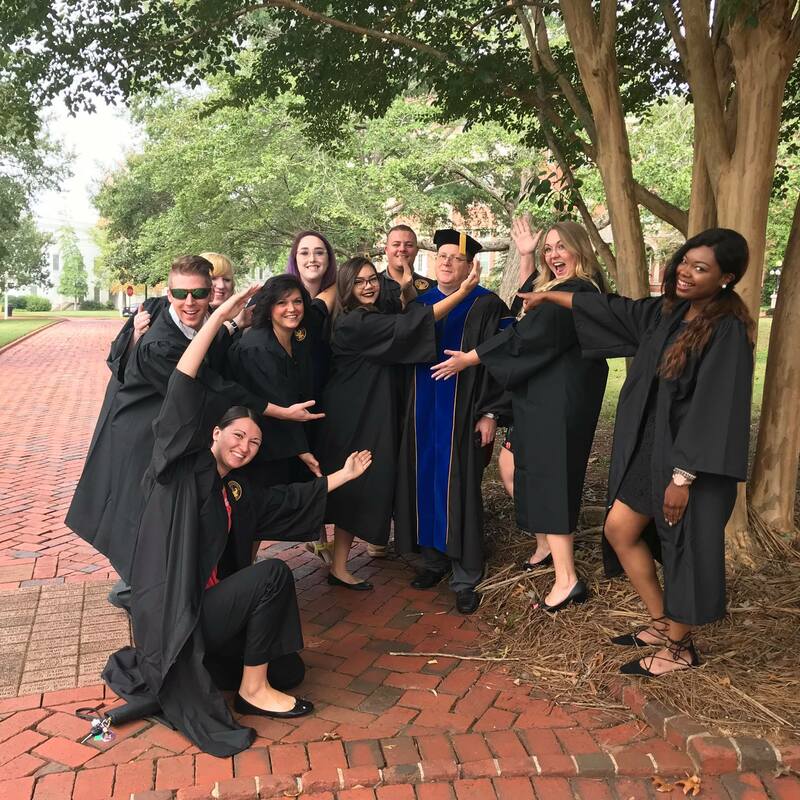 Graduates enjoy strong relationships with faculty who have an ongoing commitment to alumni’s personal career and educational goals.